1577790219 -This horse anatomy book is an outstanding learning tool for all people who deal with horses or veterinary medicine. 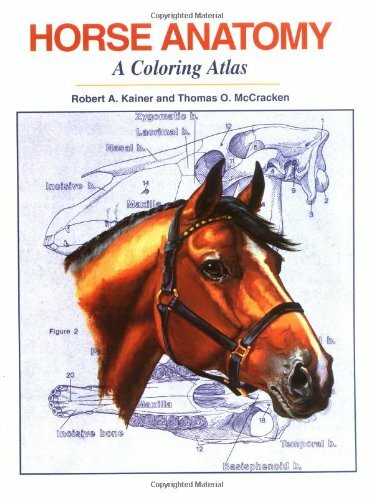 Explore equine anatomy by coloring the anatomically accurate pictures of the horses organs and reading the short descriptions. This is a enjoyable and satisfying learning tool for students of veterinary medicine, equine science majors, 4-H horse projects and all horsemen, horse trainers, breeders and farriers.